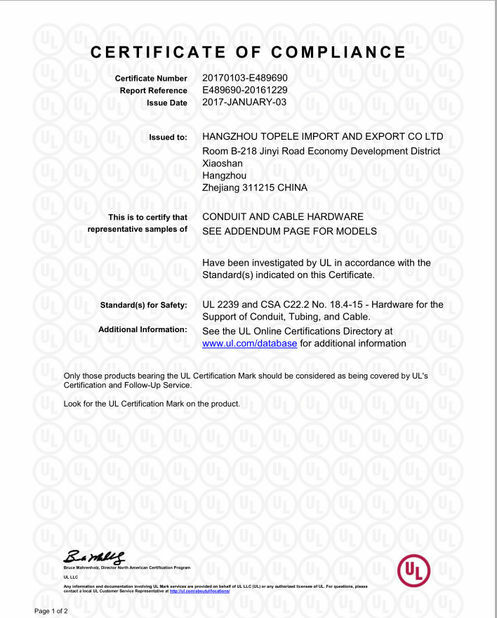 Key Word: Seal tight connectors, liquid-tight connectors,watertight connectors, watertight connectors, insulated seal tight connectors, insulated liquid-tight connector. These insulated straight connectors are used on flexible metallic liquid-tight conduits and Type-B flexible, nonmetallic, liquid-tight conduits. They are used to positively bond conduits to boxes or enclosures in both wet and damp locations. Topele’ straight connectors are designed to slip onto the conduit quickly and to grip the con-duit jacket, speeding up installation while ensuring a strong,liquid-tight seal that decreases the risk of pullouts. All com-ponents of these connectors can be easily disassembled and reused. Additionally, the included sealing washers provide liquid-tight seals when connectors are terminated in threadless openings. 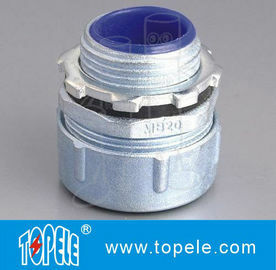 The heavy-duty locknuts included with every Topele liquid-tight connector ensure the continuity of the grounding. 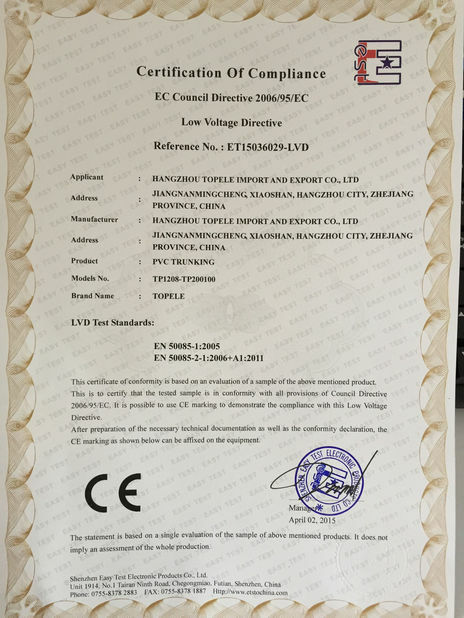 Connectors are zinc electroplated for excellent corrosion protection in damp locations.